Welcome my fellow Canadian friends. 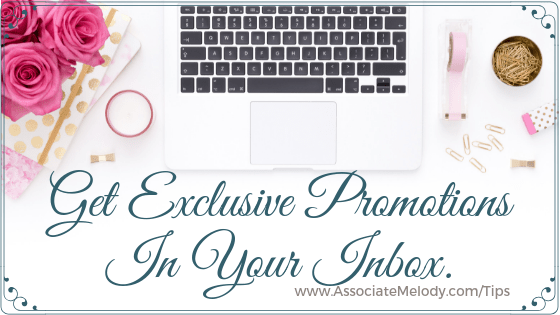 In order to serve you better, I’m pleased to offer you a free newsletter! Be the first to hear about Watkins product specials each month, receive recipes, tips and exclusive offers only available to my subscribers. Simply enter your name and best email address. P.S. Watch your email for surprise gifts!